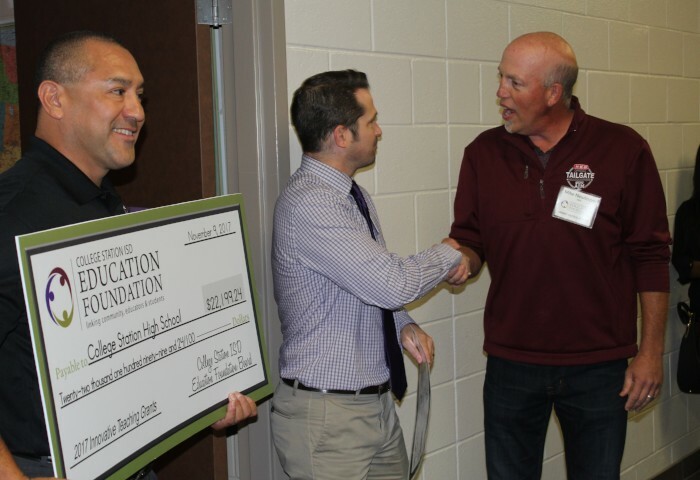 Did you know you can donate to the CSISD Education Foundation with one annual gift that supports all programs throughout the school year with year-round marketing for you? 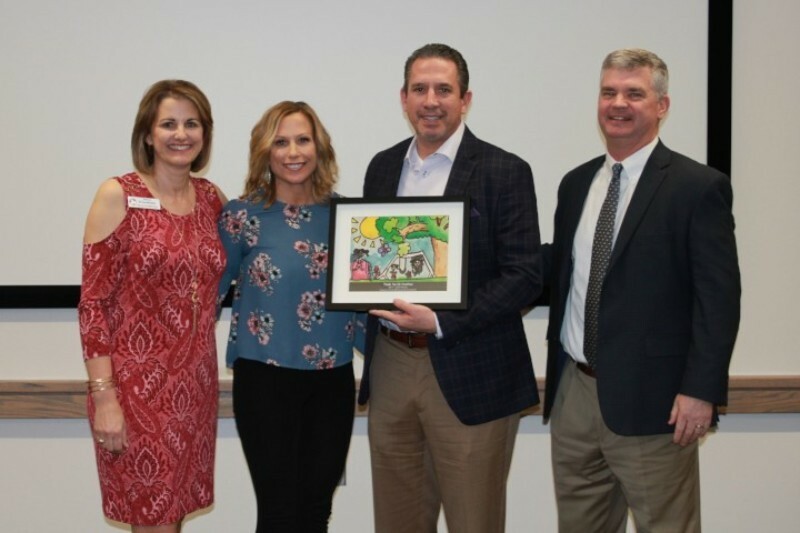 Education Foundation Partners support a wide range of foundation initiatives including teacher grants, scholarships, Chrissy's Closet, the learning website Success 24/7 and more and make an impact on the educational experience of students in local schools. 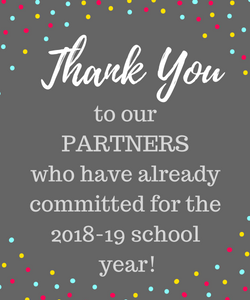 To Become a Partner of the Foundation, please download and send the form below to givetokids@csisd.org or click HERE to make an online donation.